The trial attorneys at Mack & Associates, PLLC, litigate cases in federal and state courts throughout New York, at both the trial and appellate levels, and in arbitration and administrative law venues. Clients range from business entities to individuals, families, trustees or other fiduciaries. 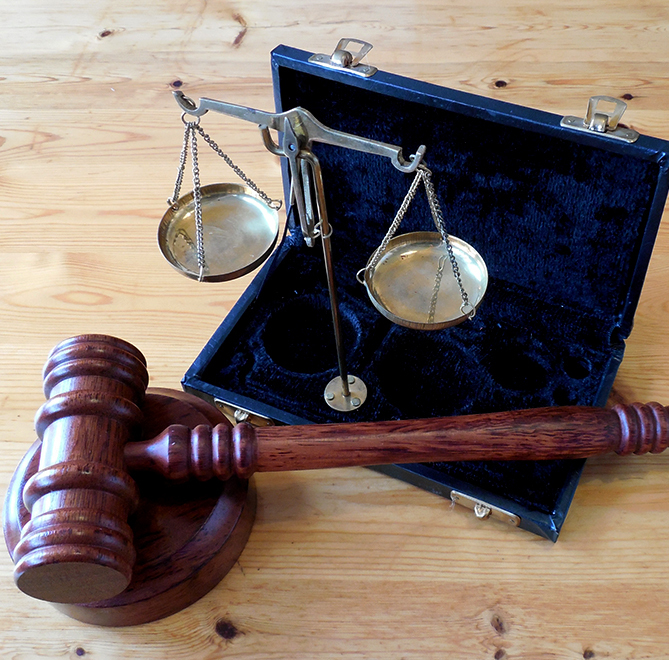 Each case is handled fully recognizing its potential to go to trial. We are aware that favorable results come from thorough and strategic preparation. Our attorneys conduct aggressive pretrial discovery with the goal of positioning each case for swift and successful resolution. At all stages we offer ongoing evaluation of the case and advise clients of available options. We also take full advantage of the increasingly prevalent forms of alternative dispute resolution, including mediation and arbitration. Our litigation attorneys also prosecute and defend appeals in New York state and Federal courts.